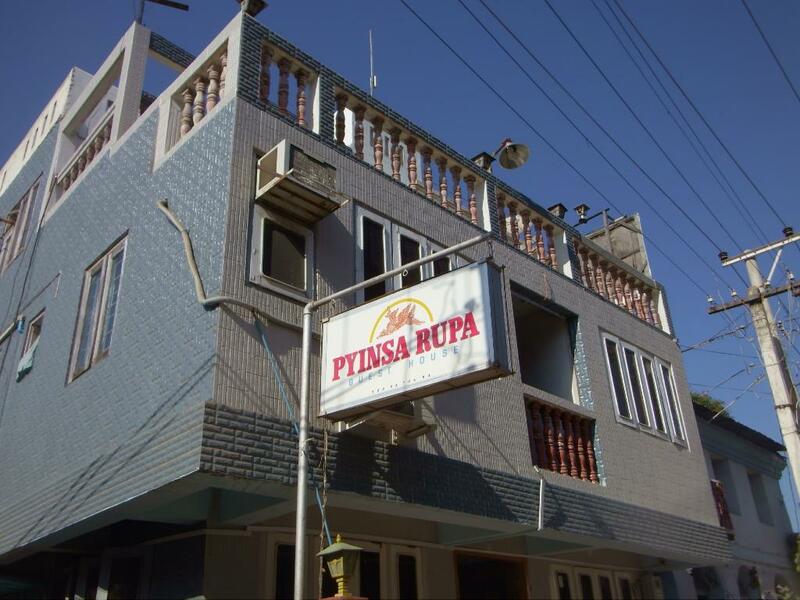 Pyinsa Rupa Guest House is located on Bagan-Nyaung U Road near the Mani Sithu Market, and consists of a main building and a newer addition in the back, which encircles a covered courtyard and makes the perfect spot to store a bicycle for the duration of your stay. $30 per night gets you a clean room with a double bed, air conditioning, ensuite bathroom with hot water, and breakfast of toast and fried rice each morning. Normally, you might choke at that kind of price tag. But because this is Bagan, you aren’t likely to find anything cheaper with the same amenities. 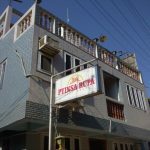 They also provide laundry service – a medium sized load costs around 6,000 kyat.